Want to upgrade your smile? Porcelain Veneers can change the color, shape, and length of your teeth—transforming your entire look. Each Veneer is made of a thin shell of porcelain that fits over the front surface of each tooth. The result is a clean, even, natural appearance. Porcelain Veneers can provide the same aesthetic benefits as expensive orthodontic work. Sign me up! What happens next? The Veneer process is typically comprised of 4 appointments. 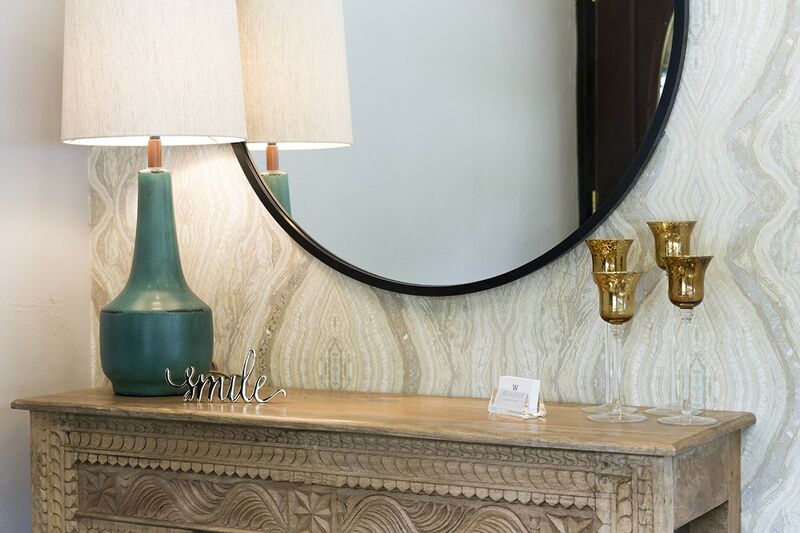 During your first appointment, you and Dr. Wooten will discuss your aesthetic smile goals. Then, we’ll take dental impressions and make custom molds of your teeth. A dental ceramist takes these molds and uses them to create wax Veneers for fitting purposes. 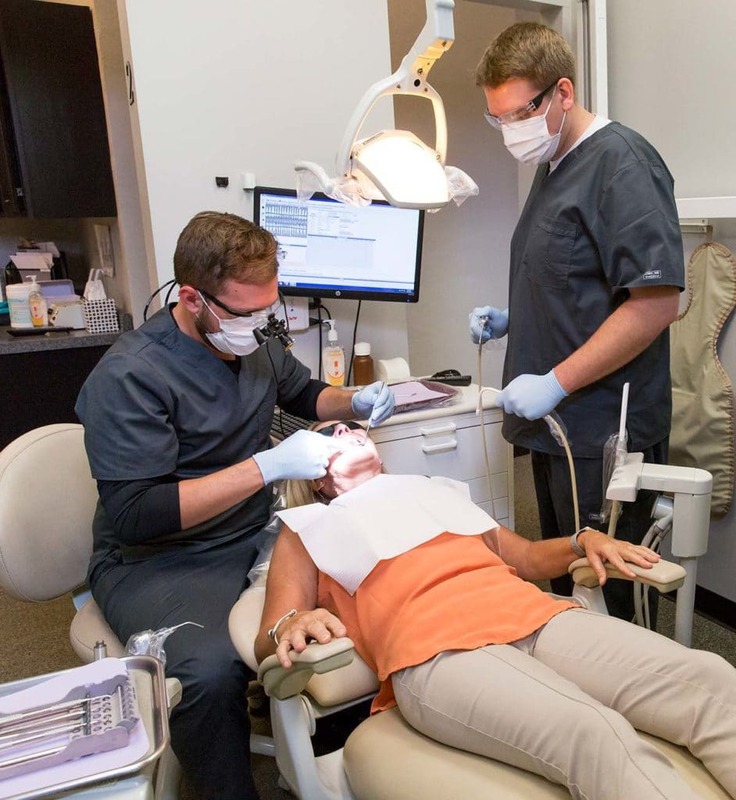 At your second appointment, we will prep your teeth and take final impressions. We then fabricate temporary Veneers for you to wear based on the dental ceramist's model. This will help us see how your new smile will look (and feel). 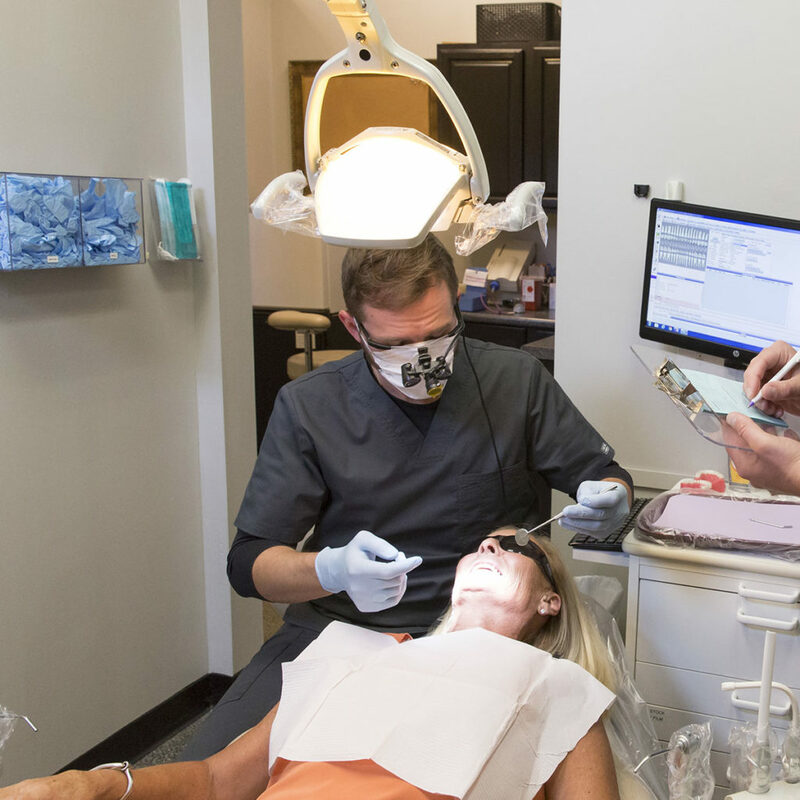 Once your third appointment arrives, you'll finally try on your completed Veneers. We will assess fit and aesthetics before cementing them into place. We'll also check phonetics (think: sally sells seashells by the seashore) and overall feel. Once your fourth appointment arrives, you’ll finally try on your completed Veneers. We will assess fit and aesthetics before cementing them in place. We’ll also check phonetics (think: sally sells seashells by the seashore) and overall feel. If it’s been a while since you’ve had your last dental checkup, there’s no need to fret – we are here to help! We can get back on track with your dental care. Contact our Clintonville dentist office today to schedule an appointment.